As You Know That Blogger Is one Of The Top And best Free Blogging Platform.Almost every blogger starts from Blogger.After Creating a blog On Blogger.com .The Next Question is Which template to choose ?.So today, I have made a list of top 10 responsive blogger templates which are Highly SEO Optimized,Adsense Ready and User-friendly.These Templates have special features which will help you to Improve Alexa Rankings In google. A SEO optimized blogger template should be such that the blog get good rankings on search results. 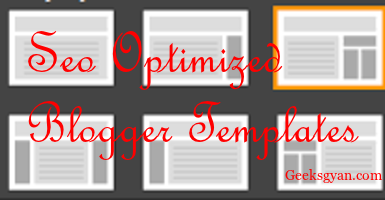 I think this article will help you to choose a Good blogger template for your tech blog. This template is designed by Imran Uddin Founder Of AllTechBuzz and he used this template when his blog was on Blogger Platform. 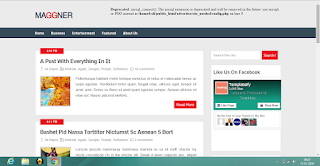 ATB is highly Responsive and Advanced SEO Optimized Blogger template. Pure Responsive : Opens perfect in all devices. Elice is a free responsive blogger template with special premium features designed by Chandeep(Founder of blogtipsntricks). If you Want to make your blogger blog as like a WordPress? 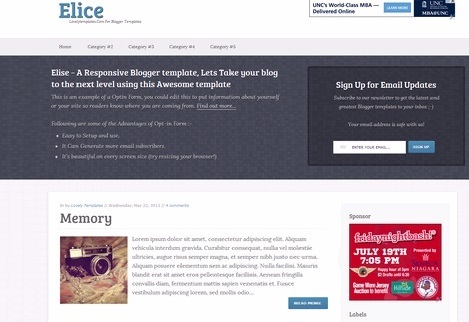 Then you must definitely Use this elice blogger template. Elice is fast loading & SEO Optimized template.This template is has 2 Column layout, a custom opt-in form on the top of the homepage and sidebar in post page. 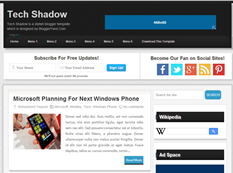 Tech Shadow is designed specially for technology niche blog. 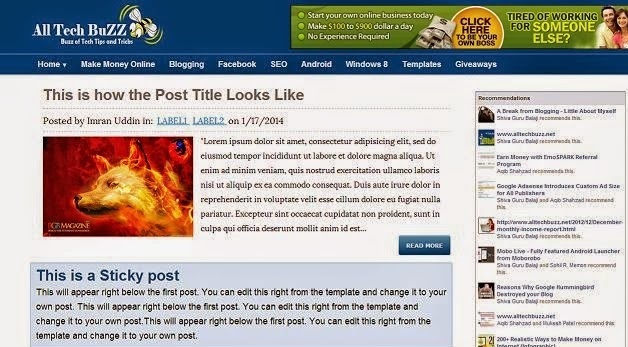 It is a beautyfull template with SEO friendly template out there. The header of this template contains two sections, one on the left side where we can place Title of the blog and the other one is the little description of your blog and on the right hand side we can implement Ads banner. It also has email subscription widget with social icons. 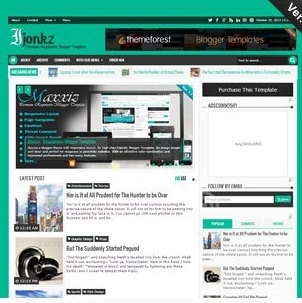 Ijonkz is very responsive and SEO ready blogger template having two style Boxed or Full width. It is adsense ready, SEO friendly and powerful admin panel. 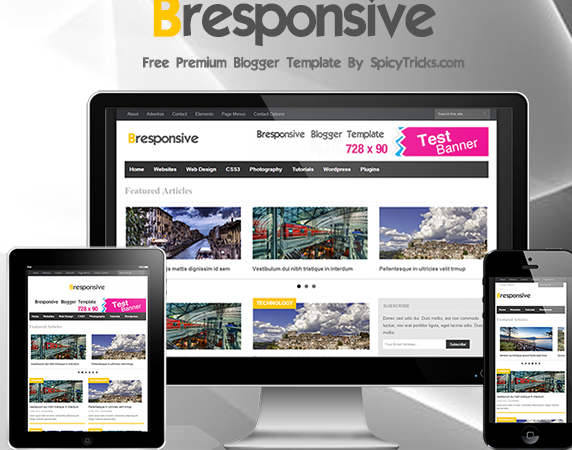 Copyblogger Template is a Free responsive template for Blogger platform.Generate more traffic more income with this SEO optimized blogger Template. 2 Drop Down Menu and many. It is inspired by ribbon WordPress theme having 2 column layout. Magger is a magazine Responsive blogger template. It has amazing header banner To implement adsense code. 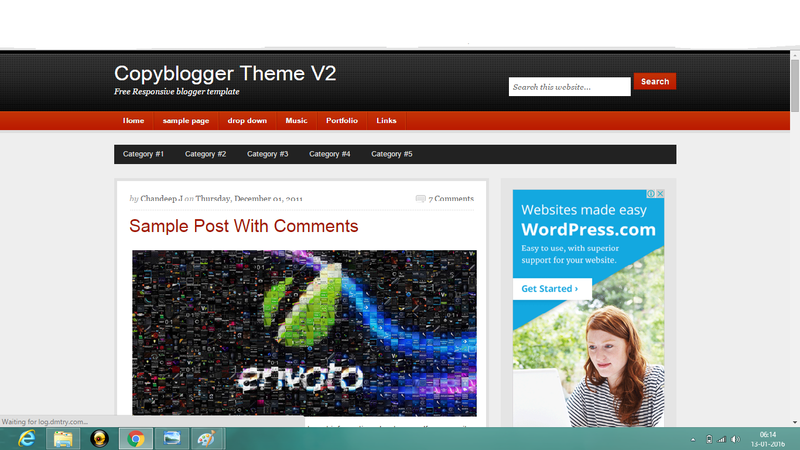 This theme is made by an Indonesian blogger. Zikazev is a best premium looking theme, you can get it for free. Skill blogger Template is an awesome responsive template with gives good impression to blog visitors. 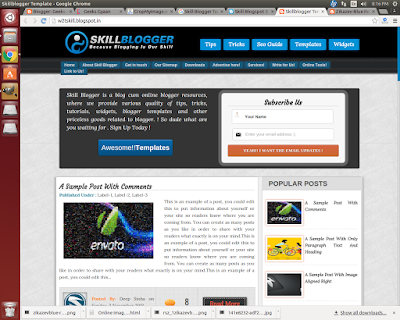 Skill Blogger template is suitable for all niche blogs and mainly for Technology blogs. Skill Blogger Template is fully SEO optimized,AdSense Ready, and fast loading template for blogger blogs. There are Lots of features in this template. First Go to Blogger Dashboard > Locate your Blog if you have more then one blog. Click the Browse button and locate Theme. 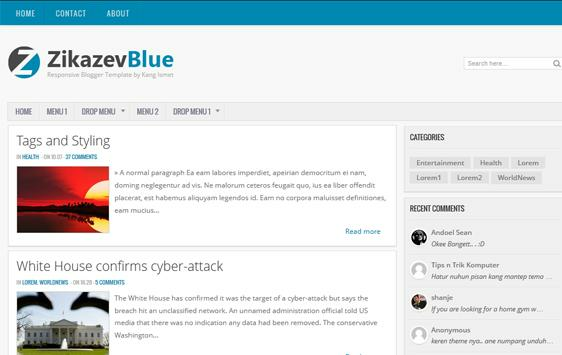 So these were The Some Of the Best SEO Friendly Blogger Templates. I hope that you like it.So Download Any one of the above and use it on your blog and get Improvement in Search Engine Rankings.So Friends If you like these Above templates then Don't Forget to share it among your blogger friends and Comment Down below to tell which is your favorite template and which one You are Going To use. These are some great templates. We're looking to create some specific niche sites surrounding our main site and our default choice is Blogger so these templates will definitely come in handy. Thanks for sharing great information in your blog. Got to learn new things from your Blog . 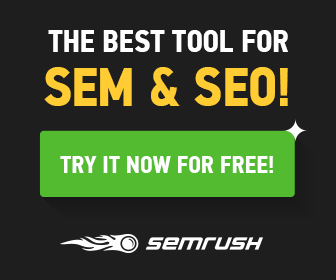 It was very nice blog to learn about Seo. Is it like that we don't have to work for SEO after using these templates? Elice is always the best.. 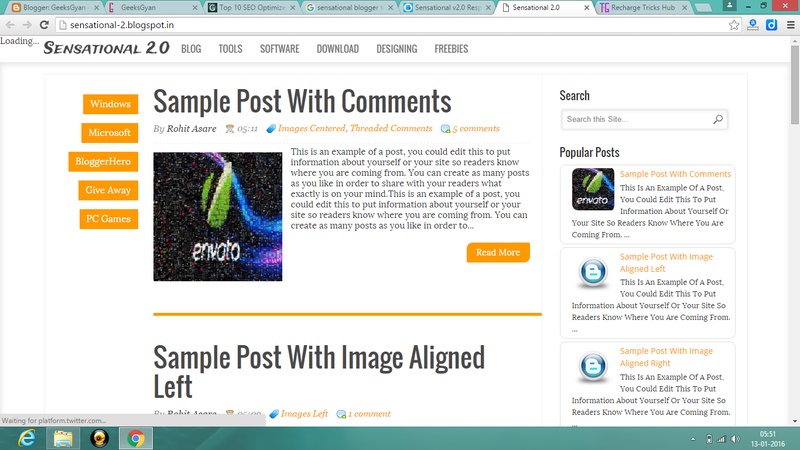 I will go with ATB Responsive Blogger Template. That look nice and well optimised as i think. can u please your blog template..